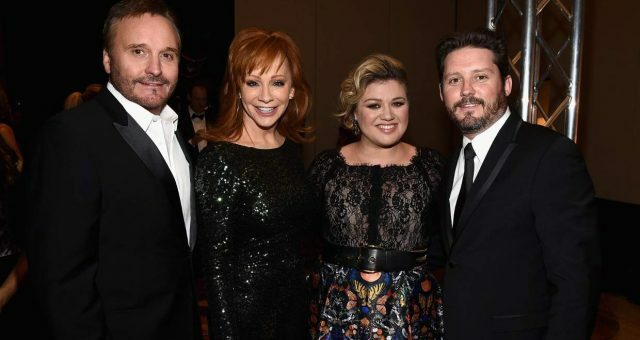 Lately, NBC’s The Voice has been full of surprises and with the Battle Rounds almost over, the Road to Live Shows is underway. 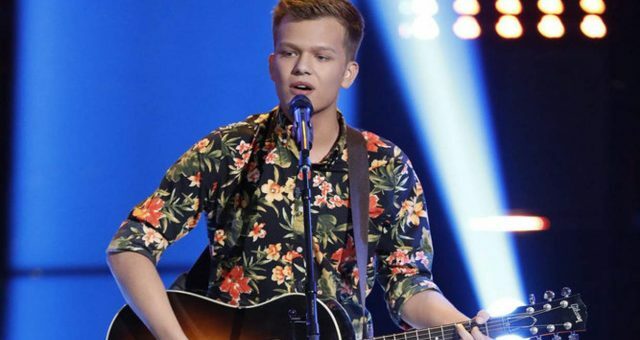 Fans are wondering which singers will be saved and which singers will be sent home. 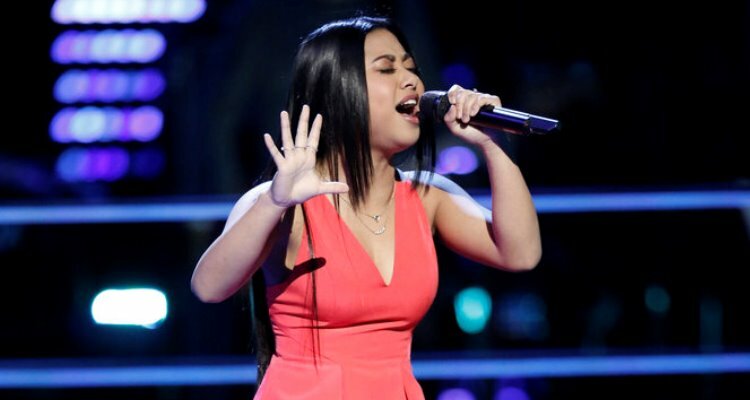 One singer that has amazed audiences both on the show and at home is none other than 16-year-old, Anatalia Villaranda. If you haven’t been to any of her social media accounts, then we have just what you need! Anatalia Villaranda‘s Instagram username is “anataliav” and she has over 11,000 followers already! 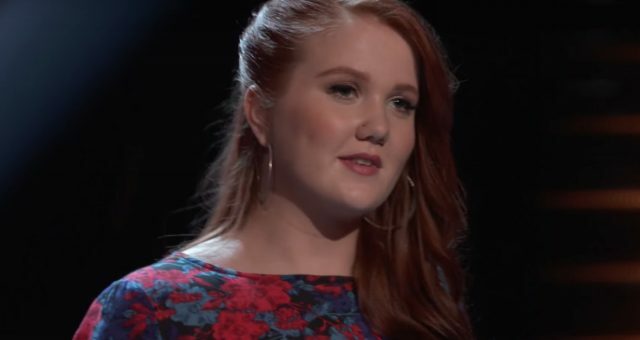 She’s one of the few contestants that made all The Voice judges turn their chairs during the Blind Auditions, and she’s been successfully turning heads ever since. Anatalia Villaranda’s Facebook username is “Anatalia Villaranda” and it’s one of the best ways to see what she’s up to next on the show. 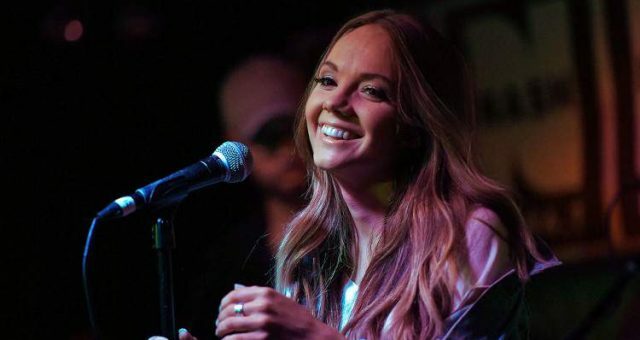 She knocked Dawson Coyle out of the water with her cover of Carrie Underwood’s “Two Black Cadillacs,” and she made it clear that she’s there to win. Coyle wasn’t going easy on her, he just wasn’t enough for her amazing set of vocals. If there are any DC Comics fans out there, think of Villaranda’s voice as Black Canary’s famous canary cry, which shattered glass, concrete and burst eardrums. She may only be 16 years old but she has power in her voice that could level a building! Anatalia Villaranda’s Snapchat username is “anataliav” and you can get all of her up-to-date videos and pics in real time. Whether it’s what she’s eating or what song she’s working on, fans can stay in touch with the young singer at all times. 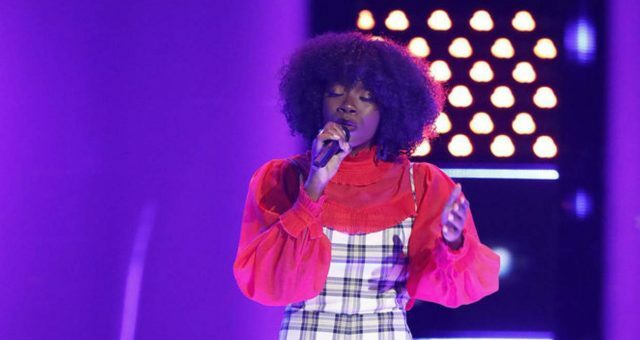 And after she sang Bruno Mars’ “Runaway Baby” for the first time, the Team Alicia contestant has maintained a loyal following. Anatalia Villaranda’s twitter username is “anatalia_v” and that’s one of the best places to get in touch with her. If you want to tell her how amazing she is (which she probably never gets tired of hearing), you can send her a quick tweet. It’s also where you can see what’s coming up on the show. She may even respond to your tweet! She also has her own website, Anatalia.Villaranda.com. There, you will find out everything you need to know about the young singer, from where’s from to where she’s been! 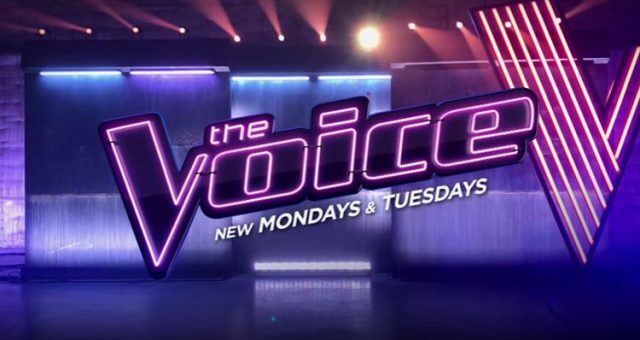 Watch new episodes of The Voice on Mondays and Tuesdays at 8:00 p.m. on NBC!